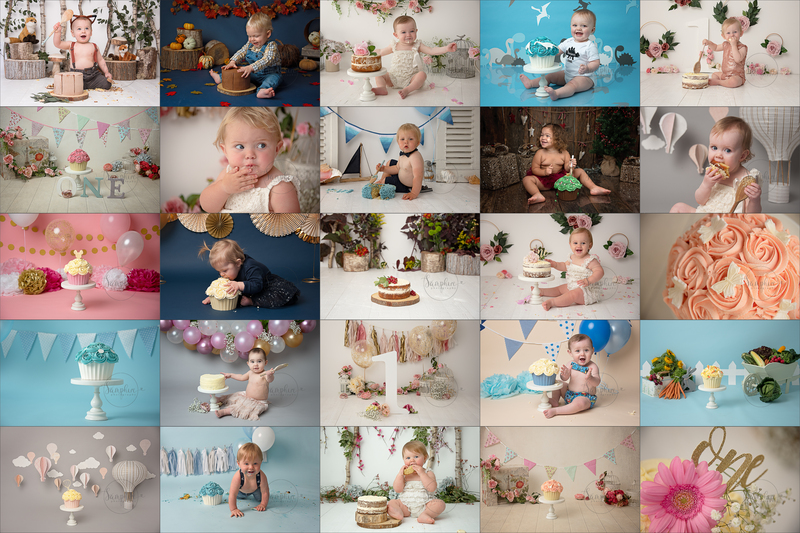 It’s been a super busy year in the Samphire studio with me meeting over 50 gorgeous newborns, 30 Cake Smashes, as well as Baby Milestones, family sessions on location, maternity portraits, and a plethora of mini sessions throughout the seasons. All of which have been a great success and given families some amazing memories of 2018. Not to mention, moving to a new studio space, which although my family also use, is a total sanctuary during sessions, and the perfect space for some quiet reading time at the weekends. 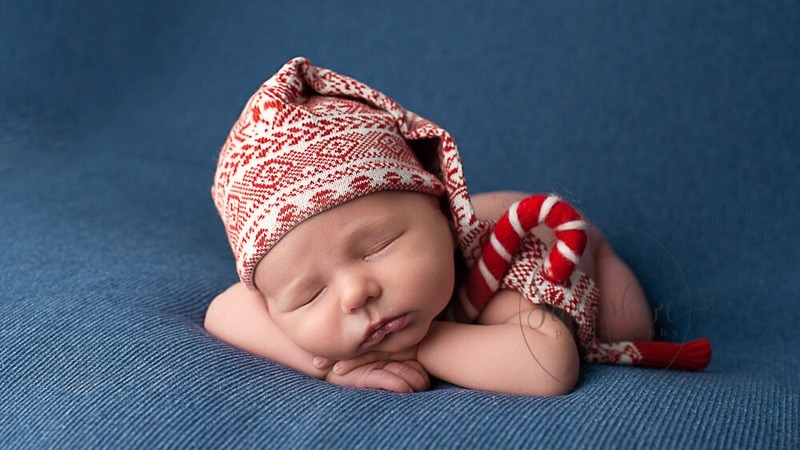 As a portrait photographer, you have the privilege of capturing some very special moments. 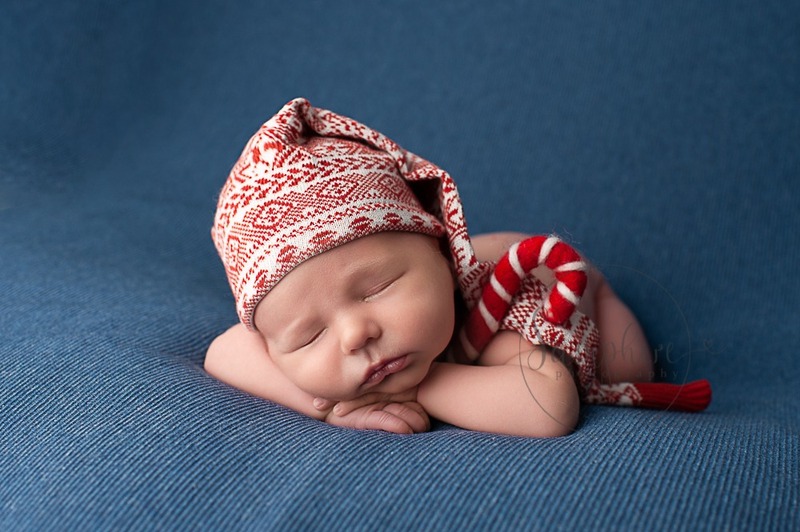 From seeing glowing delight and expectation from mothers-to-be, through to the miraculous arrival of these brand new tiny human beings – a time which passes all too quickly – and having these moments preserved in portraits gives immeasurable joy. I sometimes cannot believe how lucky I am to share these moments with my clients, many of which are now friends. I am being entrusted with their most precious newborn babies, and I make sure that I give each and every baby my full attention and above all adhere to total safety of these children. This comes above capturing a portrait. As children grow, and clients return, I get to see what wonderful little people these babies are growing into. Sitter (where a baby can sit unaided but not yet walk) and Cake Smash sessions for me come a close second to Newborn sessions as my favourite way to spend time in the studio. Throughout the year, I have explored lots of creativity through tailoring sessions to meet clients’ needs. Running your own business is never easy, frequently with late nights and LOTS of coffee, but I wouldn’t have it any other way. I’m looking forward to 2019 when I will be introducing a Fine Art style children’s portraiture session, which is going to include a portrait shoot and a piece of stunning wall art as one package. I cannot wait to do this. Who knows who I’ll get to meet in the coming year!